Key Element Media is an experienced Web and Graphic Design company based in Rockwall serving the surrounding Dallas area since 2003. Our company is founded on integrity and quality customer service. 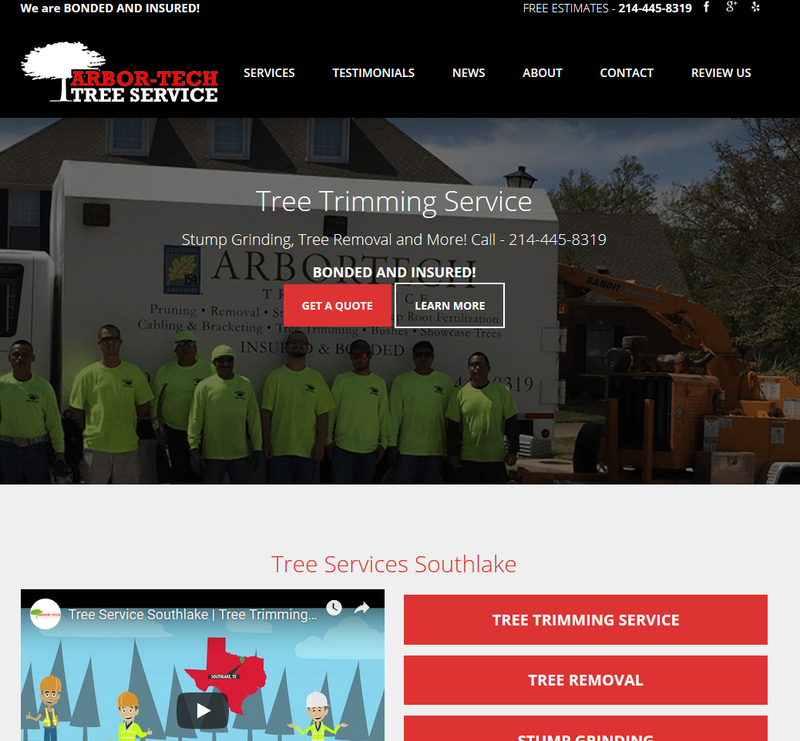 We provide custom web and graphic solutions for our clients. Our services include web design, graphic design, print materials, Search Engine Optimization, Search Engine Marketing, and social media. In an ever-changing web and graphic world, we provide our clients with the advanced tools, momentum and representation to solidify their place in the market. 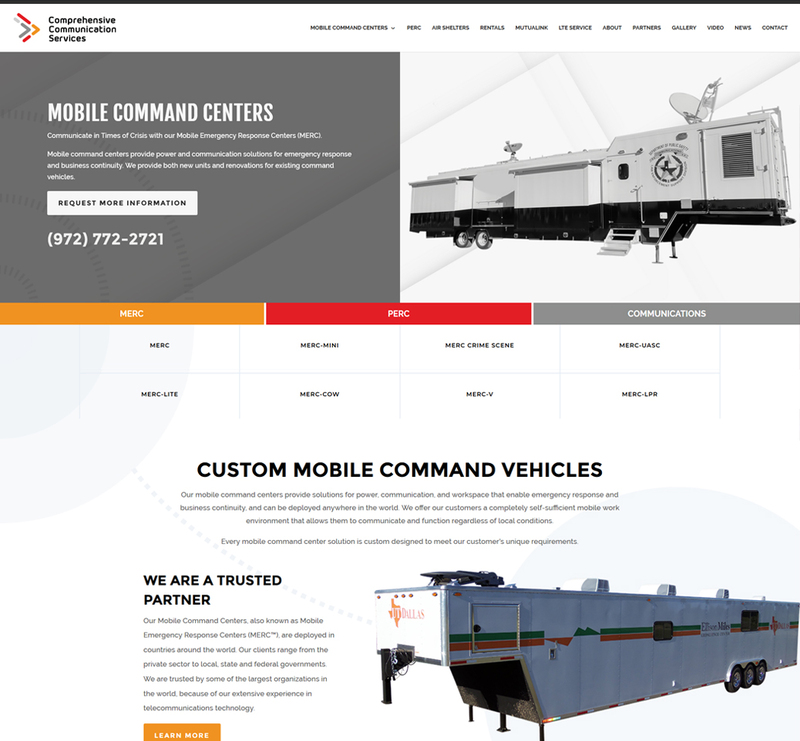 Whether you have an existing web site that needs an update or you want to start from ground zero with a new web site design, we will guide you through the process and develop a product worthy of representing your business. We work with all types of businesses and our experience includes everything from a sole proprietor up to a large corporation. 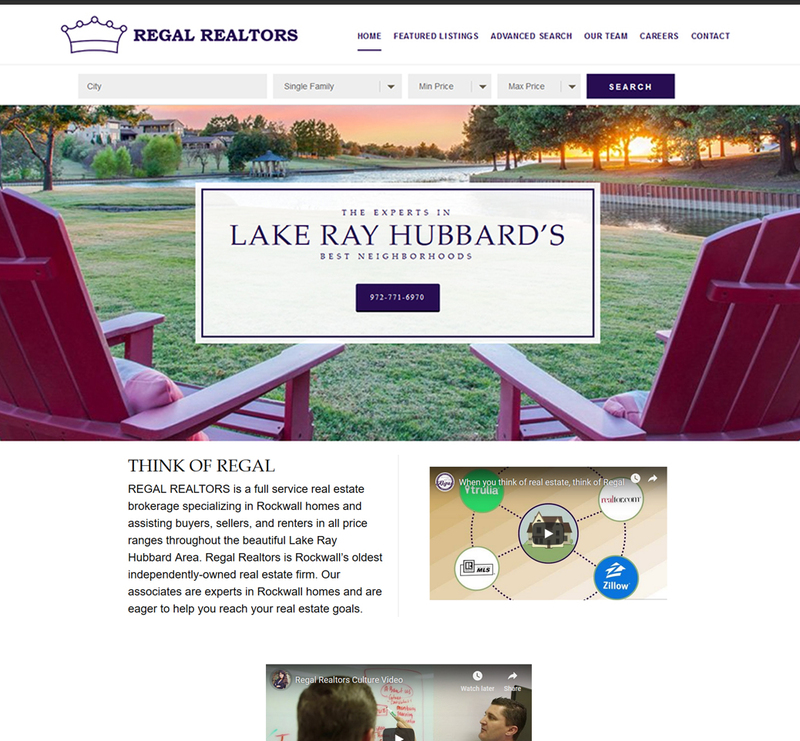 Key Element Media has a diverse portfolio of projects that include, but are not limited to: real estate, medical industries, industrial, property management, and charity websites. 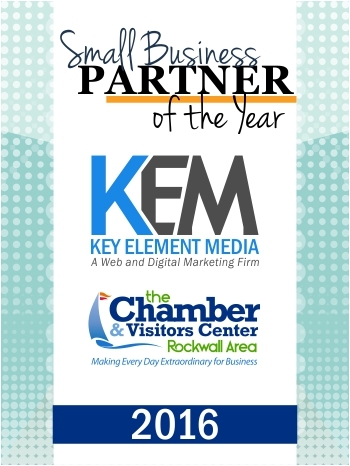 In 2016 Key Element Media was named Small Business Partner of the Year for the Rockwall Area Chamber of Commerce. In addition to running the daily operations for Key Element Media, owner, Jared Schweers speaks on digital marketing and search engine optimization, providing education, tips and the latest information in the digital space. Jared Schweers is the owner Key Element Services, LLC and has been working with the company since 2006. Jared holds a degree in Communications Technology from the University of Texas at Arlington. With a passion for helping people, combined with a unique skill set, Jared continues to take Key Element Services to new heights. 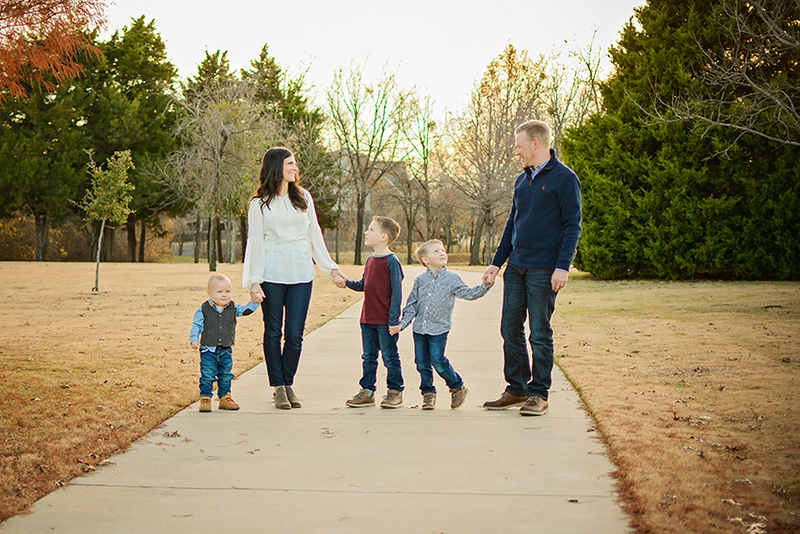 Jared and his wife Kristen moved to Rockwall in 2005 and continue to enjoy living in the community. They have three sons that provide plenty of excitement and fun. Jared is involved in numerous local community groups and non-profit organizations, including serving as an Ambassador for the Rockwall Area Chamber of Commerce. He and Kristen have traveled to Africa in 2010 and 2011 to build homes and and teach children in Dondo, Mozambique with Rockwall’s Children’s Relief International. They also serve on the committee and organize the annual Green Door 5K, 10K and 1 Mile Fun Run held at Harry Meyers Park. In addition, Jared is a member of the Rockwall Area Chamber of Commerce, serves on the boards of the Dallas All Sports Association and 100 Business Leaders of Rockwall County, teaches a Fuel class at Lake Pointe Church and has served as Vice President of the Classic Connections BNI Chapter on multiple occasions. We believe you should have a company you can count on assisting you with your website, marketing and promotional needs. We’d like to be that company!